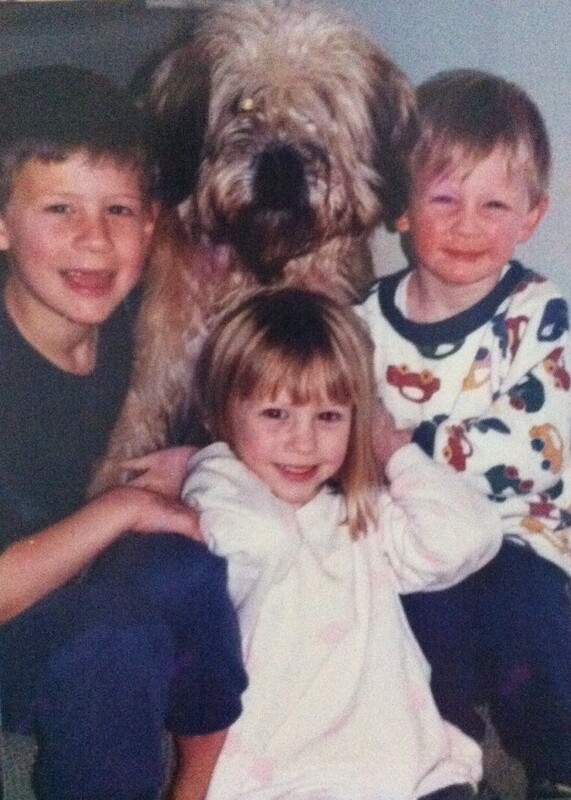 It was 1995 when Rocky joined our young family as the fourth ‘child’. 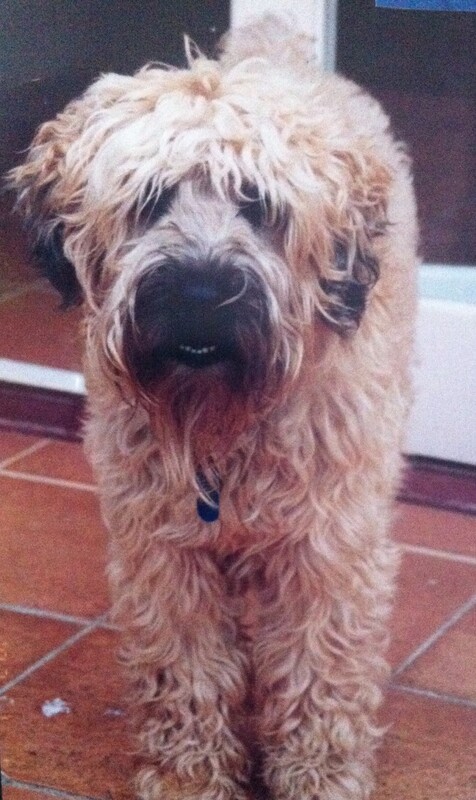 He was such a character with heaps of personality and we were immediately hooked on the breed. Rocky was a wonderful, gentle family dog, but he also loved to perform in the show ring and had a hugely successful career culminating in Best of Breed at the Sydney and Melbourne Royal Shows.